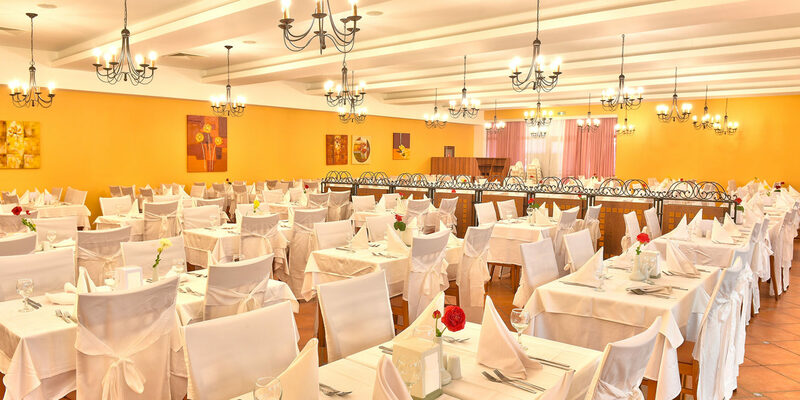 Club Hotel Miramar offers one of the richest and most elaborated Ultra All Inclusive menus on the Bulgarian coastline. Every year we try to create new and more balanced product for our guests. The main goal is to offer great variate and impeccable quality. The chef’s priority is to prepare healthy and nutritious food from local products and keep everything fresh and natural. Since 2008 the smoking in the covered areas – rooms, restaurants, bars etc. is strictly prohibited! 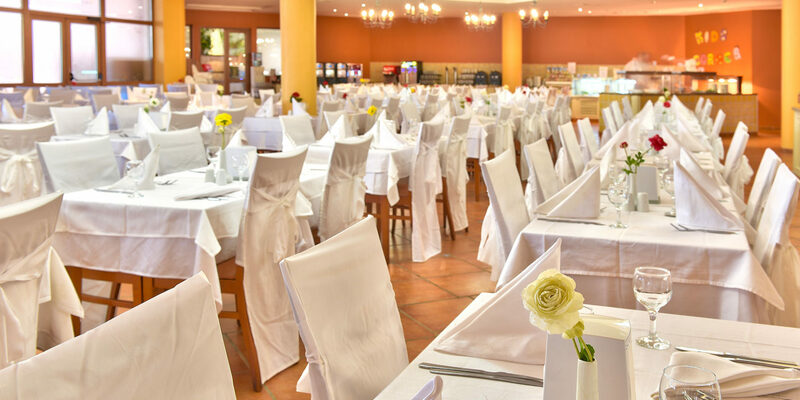 The main restaurant offers a spacious and comfortable hall which can accommodate couples as well as big groups.For our younger guests we have provided high chairs and children’s buffet. You can also enjoy the outdoor sun terrace and stunning sea views. 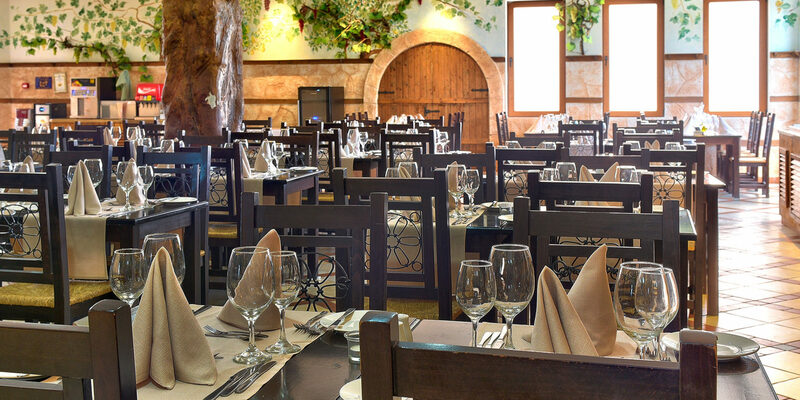 Our restaurant offers a wide range of dishes for every taste. 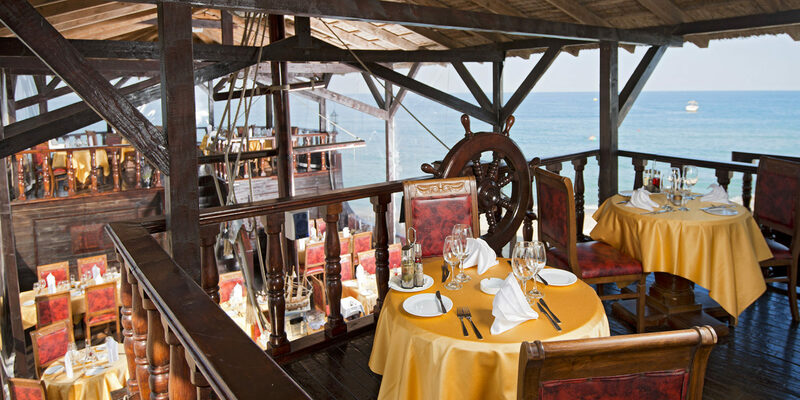 We prepare in front of our guests a variety of traditional and international specialties. 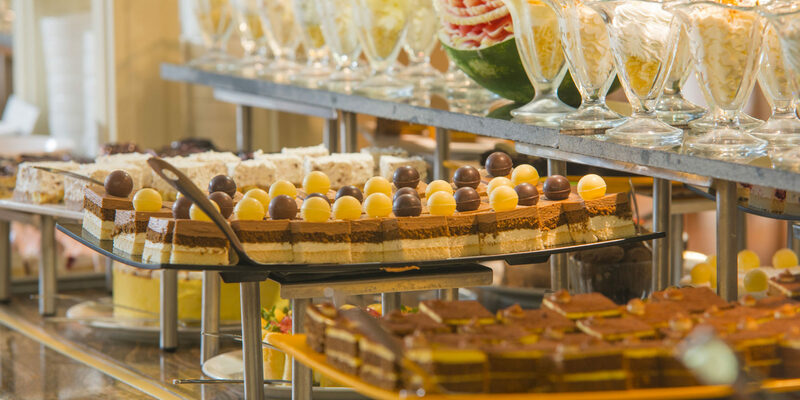 You can enjoy buffets with salads, pizza and pasta, soups, grilled meats and vegetables, main dishes, bio buffet, baby food (puree, infant formula, baby yogurt), a huge variety of desserts, ice cream, and various drinks. Our thematic evenings will offer countless temptations. Each week Asian, Grill, Balkan, Italian dinner in the main restaurant, and every Sunday a special Gala evening. 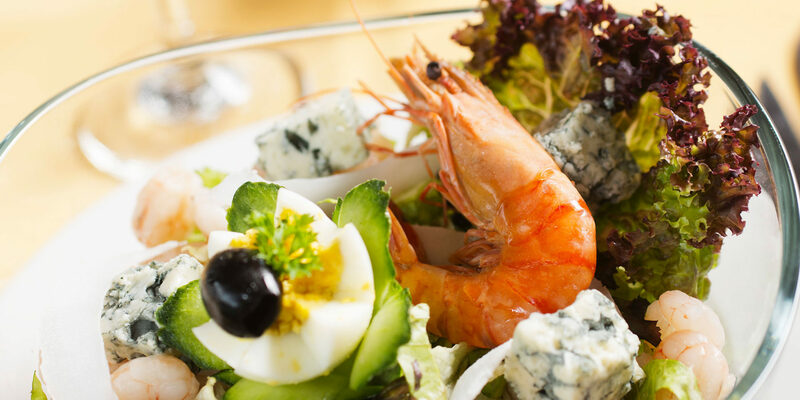 Since 2015 Club Hotel Miramar is pleased to offer you an exquisite gourmet cuisine at the highest level. Our chefs have made a fine selection of dishes, that will surprise your senses. 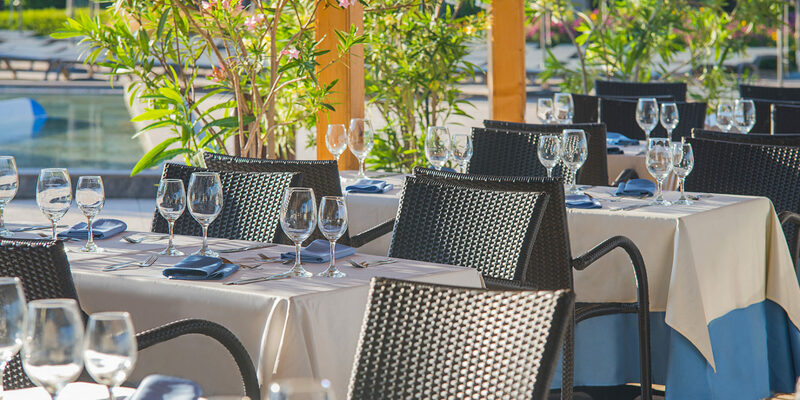 For your special occasion or just to treat yourself, the restaurant is open six days a week. 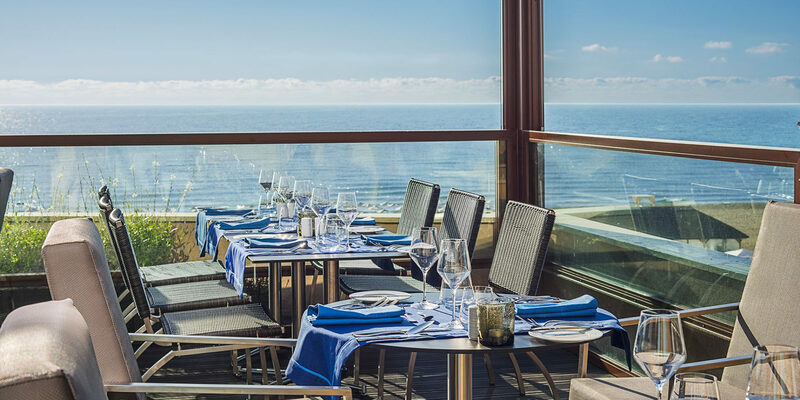 Italian a-la-carte restaurant “The BLU” is situated on the sixth floor of the main building of the complex with breathtaking sea view and an open terrace, offering the best choices of dishes from the Italian cuisine. Enjoy closely the breathtaking views of the beach and the sound of sea waves. 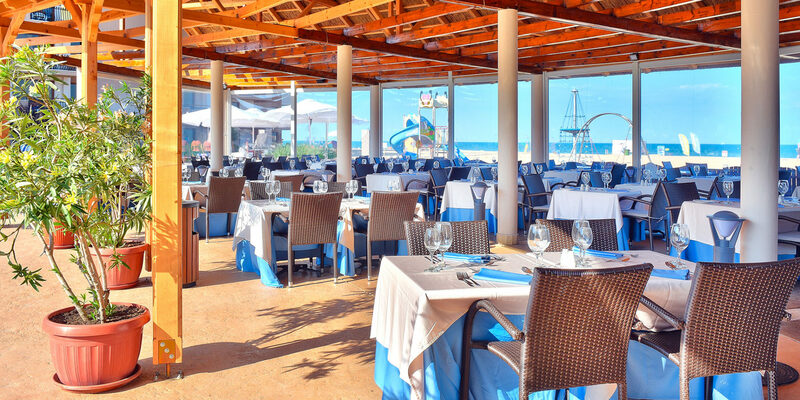 Be welcome to the Fish a-la-carte restaurant on the beach to try the rich culinary delights of the Mediterranean cuisine. 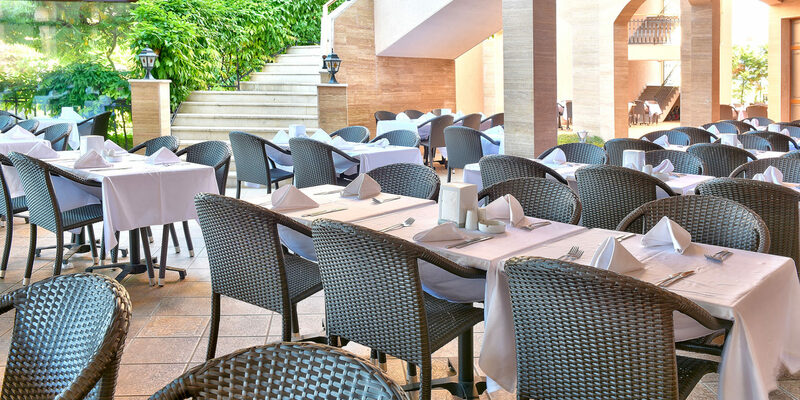 Every evening on the Snack Bar you can enjoy the great variety of grilled meat and vegetables on a themed buffet. 19:00 – 21:30- reservation required.